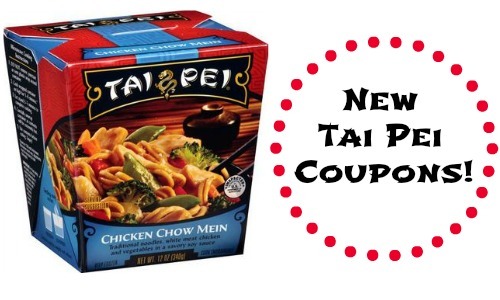 Head over and print your coupons for Tai Pei meals! There are (3) new coupons available that can make for some great deals. Head to Walmart to get some deals on this Asian cuisine that makes for some quick and delicious dinners! Print yours soon because they won’t last long! makes it $1.94 for both!